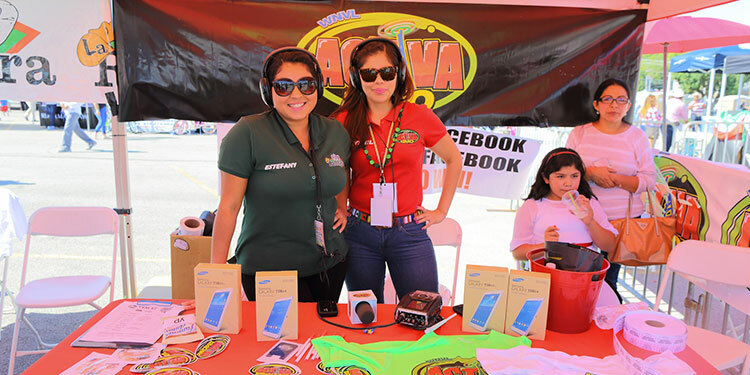 Welcome to the ACTIVA NASHVILLE 105.1 FM – 1240 AM radio station broadcasting in the Nashville, TN market featuring the very best in Spanish Radio programming with undeniable hits such as “El Show de Piolín”, “El Bueno, la Mala y el Feo”, and “Erazno y la ChoKalata”. 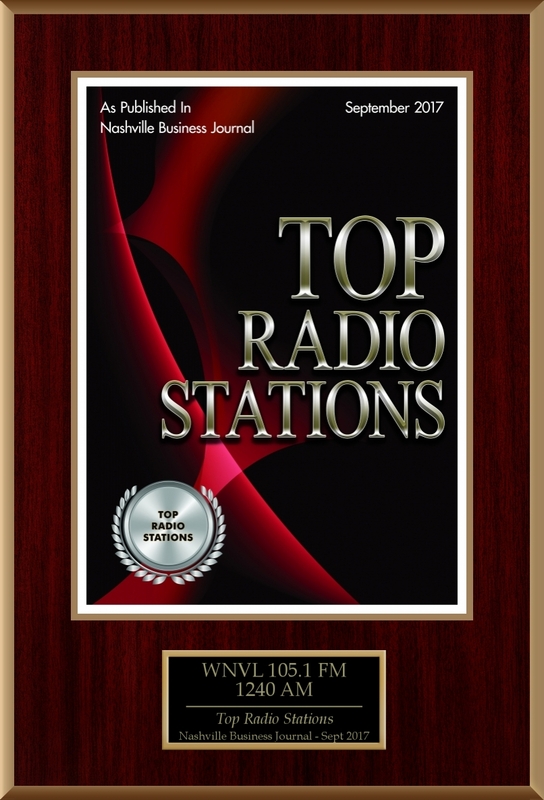 We are proud to announce that our station has been awarded in Sept-2017 with the “Top Radio Stations” award offered by the Nashville Business Journal. We continue to be #1 thanks to you!